These are our top five recommendations for Dell laptops based on value and performance. Laptop buyers have never had more choices, and the sheer variety of devices can be bewildering. 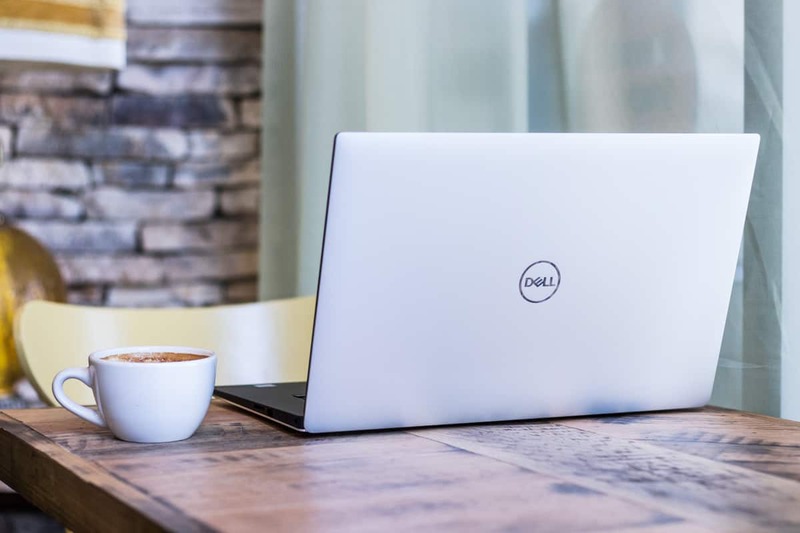 Dell has been one of the most renown laptop manufacturers for years, making it a good choice for those who want the peace of mind that comes with a well-established brand. But even with your choice narrowed to a single company, your options are still vast. 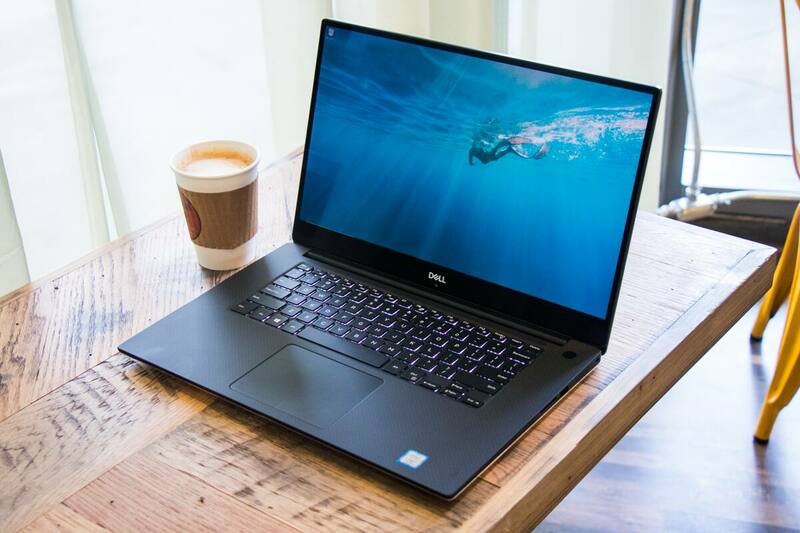 Dell makes a laptop for just about every type of user with any given budget, from minimalist notebooks to powerful home office computers and gaming machines. With such a range, it’s important to pick the right one. With this easy-to-understand guide, we’ve cherry picked some of the best Dell laptops for a wide range of users, and combed through the technical jargon to help you find the perfect laptop in minutes. See below for details on each laptop, and use the comparison chart above to nail down your perfect pick. The Verdict: Great value for those with the strictest of budgets. Perfect for e-mailing, staying in touch on Facebook, online shopping, and watching Netflix. Pros: Low starting price of $195.99. Compact and simple design with just the right amount of power for schoolwork or spreadsheets. Cons: Lacks enough hard drive space to store lots of videos or photos. Not enough power for 3D graphics or video editing. 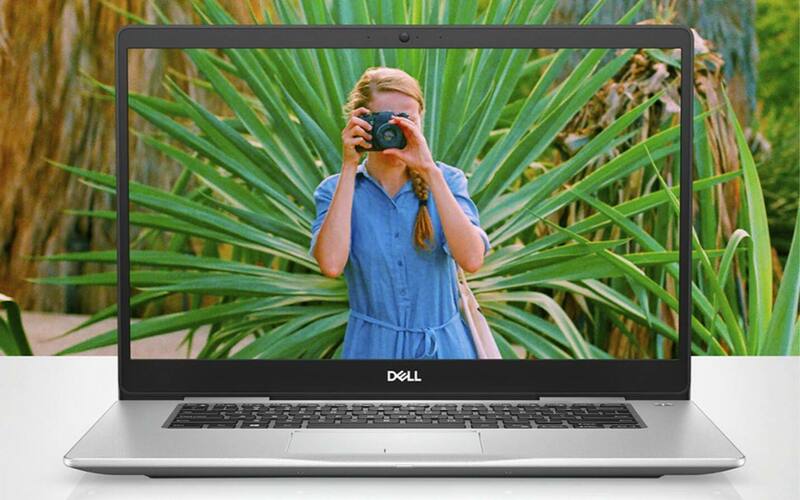 Starting at $195.99 for the base model, the Inspiron 14 3000 is Dell’s ultra-budget offering for those who want to get into laptop computing with the smallest investment possible. What you get is a portable work space that can help you write essays, manage spreadsheets, and email your friends while you listen to Spotify or watch YouTube. This laptop is the perfect introduction to computing for a young child or student. It’s worth noting that the included 32GB storage space will be almost completely used up by the Windows 10 operating system, so you’ll need external storage capacity (via a USB drive) to save anything other than small documents and photos. The Verdict: As the most versatile of Dell’s laptops, the Inspiron 14 5000 2-in-1 is an excellent movie-watching and Internet browsing device that also doubles as a capable office computer. Pros: Reversible hinge offers tablet-style usability. A vibrant, pen-enabled, touch-screen display makes it easy to surf the web or create hand-drawn artwork. Cons: The base models lack crucial performance components, and can feel slow compared to other laptops. Screen quality isn’t as nice as dedicated tablet devices, like an iPad. The Inspiron 14 5000 2-in-1 offers users the ability to switch between a traditional laptop and a tablet. With a 360-degree hinge, the keyboard can fold back into tent mode to deliver presentations at work, or stand in a narrow space so you can watch your favorite shows and movies. Bring the keyboard forward, and it's business as usual with the chiclet-style keys and gesture-enabled touch pad. To get the best out of this laptop, be sure to choose one of the more expensive configurations that includes an Intel Core i7 processor. The boost in performance with the upgraded processor is worth the extra cost, and these models also come with faster hard drives. The Verdict: Great performance at an attractive price, the Inspiron 15 7000 skips 2-in-1 versatility in exchange for better performance features. Pros: Thoughtful balance of power and cost. Vivid HD display. The 180-degree hinge could be useful in meetings. Cons: Lacks 4K and touch-capable screen options. Graphics performance is limited, with no upgrade options. If you don’t need the versatility of a 2-in-1 device, the Inspiron 15 7000 essentially trades the 360-degree hinge for extra performance at the same price. This laptop offers more processing power and an amazing screen, which makes working with Photoshop or movie editing that much easier. A bright and vibrant 15-inch display is the center-piece of this incredibly capable laptop, with slim bezels that help reduce the laptop's overall size. We highly recommend getting the configuration equipped with the Intel Core i7 processor. This ensures you'll have plenty of muscle to multi-task across office projects and personal entertainment. The Verdict: Amazing power in an ultra-compact size. This is one of the fastest 13-inch laptops money can buy, but comes with a high price tag. Pros: Slim and lightweight. Available with 4K touchscreen, fast read/write abilities and the latest generation of processors. Cons: The base configurations forego touchscreen capabilities. Cost increases quickly for upgraded models. The XPS 13 is an award-winning laptop in the 13-inch category, and for good reason. There are few laptops that offer a high level of performance in such a small package. 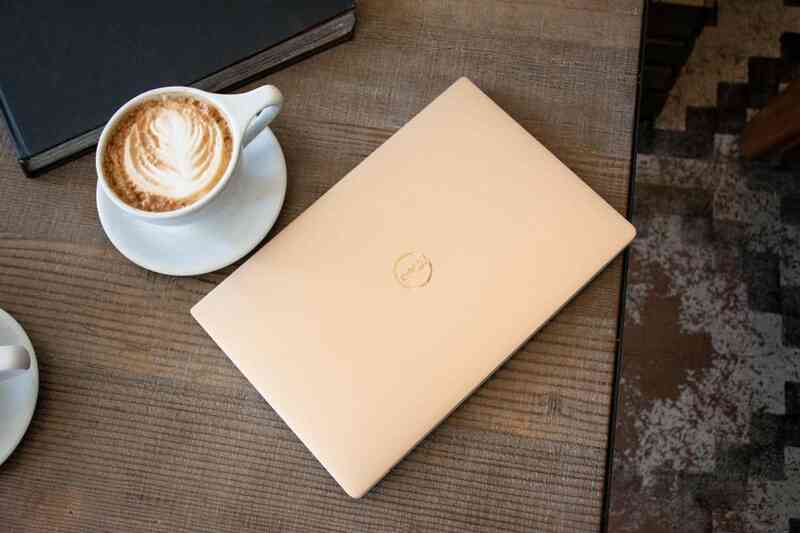 If you like to work from a coffee shop or some place with a view, the XPS 13 has everything you need to be productive. We recommend going for one of the two higher-end models, which come with a beautiful 4K, touch-enabled screen. This display is great for watching Netflix in 4K or editing fine details in Photoshop. The more expensive configurations also come standard with an 8th-Generation Intel Core i7 processor that helps push the performance of the XPS 13 beyond that of its competitors. The XPS 13 is as much a lifestyle statement as it is a true workstation for busy, on-the-go people. The Verdict: The best all-round performer in Dell's laptop lineup. This is a true desktop PC replacement. Pros: Available graphics card lets you play video games. 4K screen delivers crisp, vibrant pictures. Good array of ports. Excellent build quality. Cons: Webcam position makes for unflattering angles during video chat. Powerful processors reduce battery life of single charge. Slightly heavy. 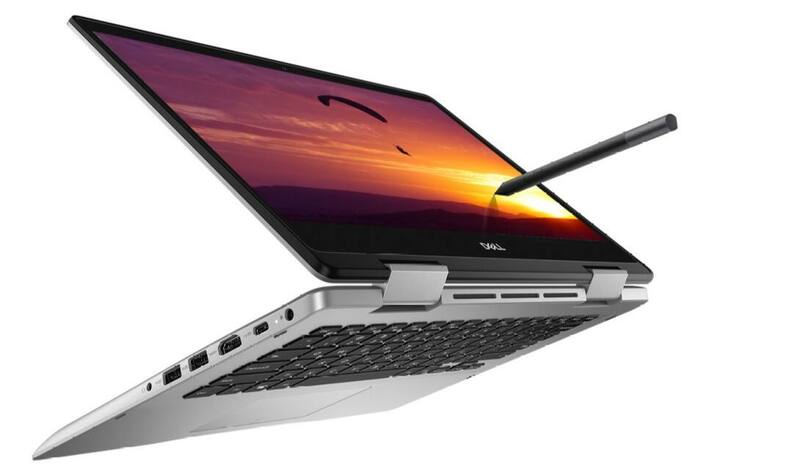 The XPS 15 is a mainstay of Dell’s high-end laptop offerings, and is capable enough to serve as a desktop replacement as well as the center piece of a home office. Unlike the XPS 13, this 15-inch model offers an available NVIDIA graphics card, meaning your photo and video editing tasks can be completed in a fraction of the time required by less powerful laptops. Plus, the graphics card allows you to play modern video games, like League of Legends, Fortnite, and Overwatch. We recommend opting for the Intel Core i7 processor to get the best balance of cost and performance. This is meant to be your main computer, after all. See more deals on laptops and computers by visiting the Slickdeals Dell Store Page.